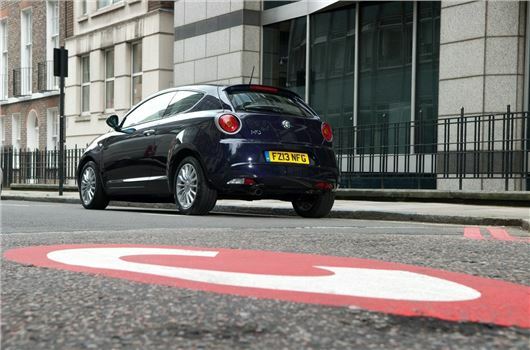 London’s congestion charge is set to increase, with the daily charge rising 15% from £10 to £11.50. The proposed rise would affect those who auto pay, too, with the £9 auto pay charge rising to £10.50. The changes are currently in the public consultation phase so the final decision is expected after March 14. If the increase goes ahead it will be the first since 2010. Other changes proposed in the consultation include making it possible for auto pay customers to pay by direct debit, and allowing discount applications to be filed online. Currently applications for discounts, such those for low emission vehicles – must be filed by post. “A city trying to get back on its feet after recession doesn’t need its key service firms, such as plumbers, builders and deliveries, to suffer from further financial burden. Some of that will be passed on to customers, which hits growth and high-street spending.” He concluded.